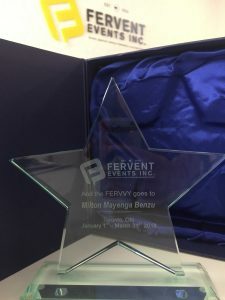 We are thrilled to announce our inaugural Fervvy award winners! Fervent Events hinges on quality face to face interactions in experiential marketing campaigns. Exceptional brand ambassadors and in-store sales staff are the foundation for successful events marketing and in store sales campaigns. 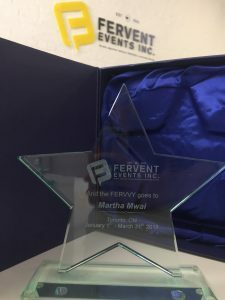 This year, Fervent Events is focusing on professional development for office staff. 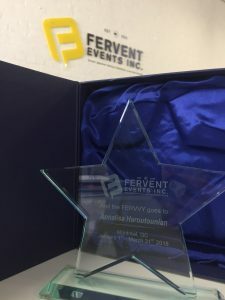 In addition to this, we wanted to also introduce a quarterly award for brand ambassadors throughout Canada. 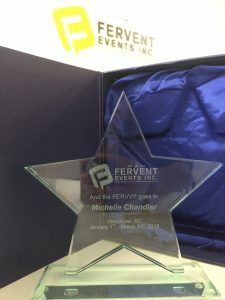 Fervent Events will recognize promo reps that have demonstrated excellence in the field. 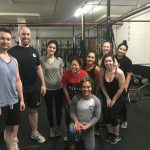 Strong sales in sales related programs. Always being responsive when onsite. 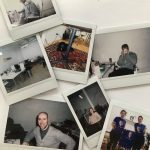 Longevity – has recently celebrated 1-year…2-years etc representing the company. Client mentioning the employee by name – good feedback. LinkedIN recommendation from a Fervent Events Inc office staffer. 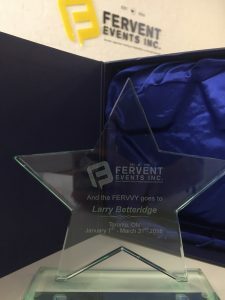 Written letter of recommendation from Calum McGuigan, President, Fervent Events Inc. This quarter we are proud to announce 5 winners of the awards. Michelle Chandler, Annalisa Haroutonian, Larry Betteridge, Martha Mwai, and Milton Mayenga Benzu. Thank you for your hard work in creating some truly amazing experiential campaigns.